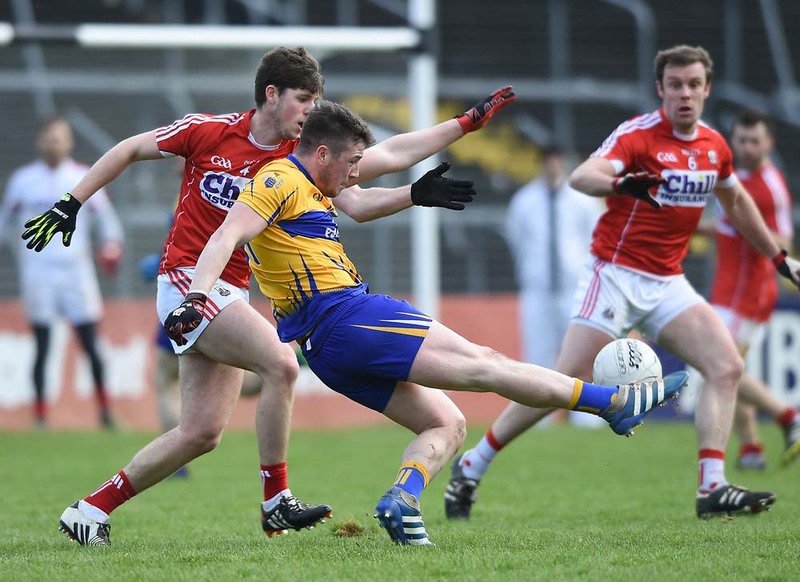 A repeat of last year’s Clare senior football final between Miltown St Josephs (winners) and Cooraclare is one of the attractions in the second round of the Clare senior football championship. The draw for both the winners and losers sections was made at a meeting of the CCC this Monday evening but dates have yet to be set and will be influenced by inter county fixtures involving the county senior hurlers and footballers who are in qualifier action over the next two weekends. West Clare neighbours Doonbeg and St.Senans, Kilkee should prove another interesting tie along with the meeting of Lissycasey and Cratloe. Winners section; Doonbeg v St. Senans, Kilkee; Miltown St. Josephs v Cooraclare; Lissycasey v Cratloe; St. Breckans v Kilmurry-Ibrickane. 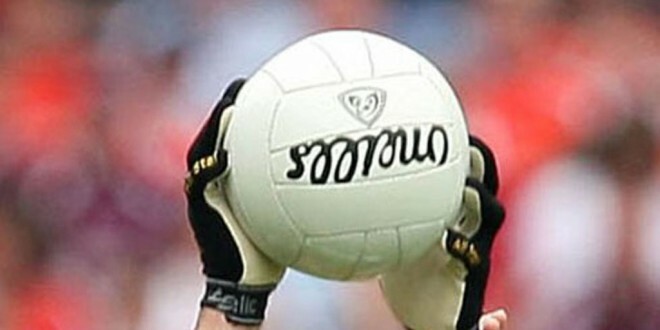 Losers section; St. Josephs, Doora-Barefield v Wolfe Tones; Ennistymon v Kilrush; O’Currys v Eire og; Corofin v Clondegad.